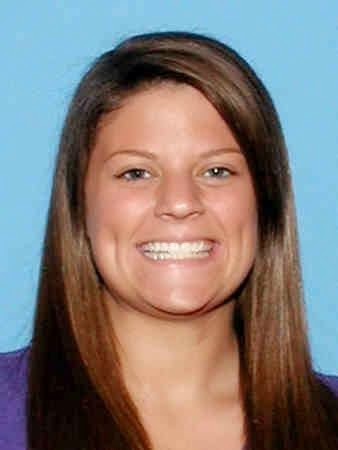 Caldwell Sheriff’s Office has reported that missing woman Brooklyn Carr has been found. Brooklyn N. Carr, 22 years old of Caldwell Parish Louisiana Parish in Louisiana. 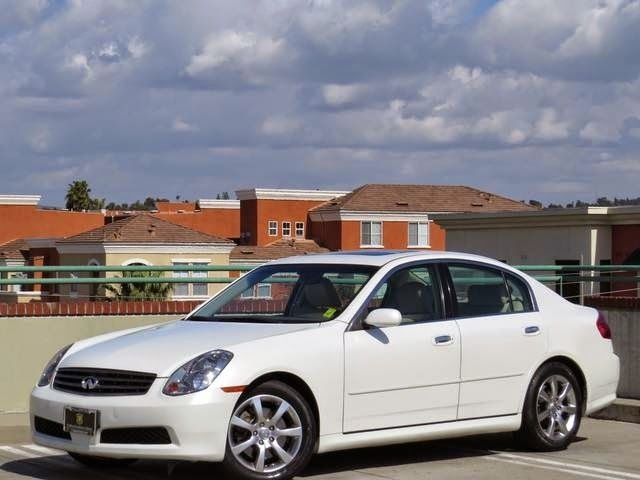 “Her family hasn’t heard from her in several days and no one has been able to get in touch with her.” <!– Shis is Possible driving a 2006 Infinite 4-door white car, with plate number: WKD290.